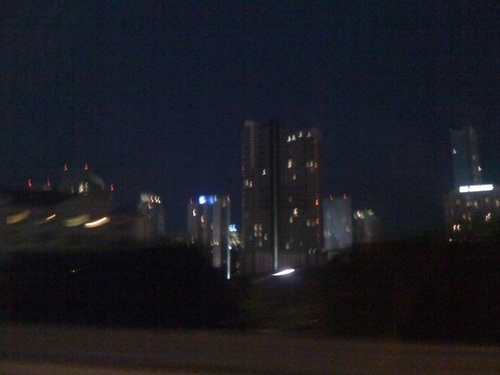 Miami. 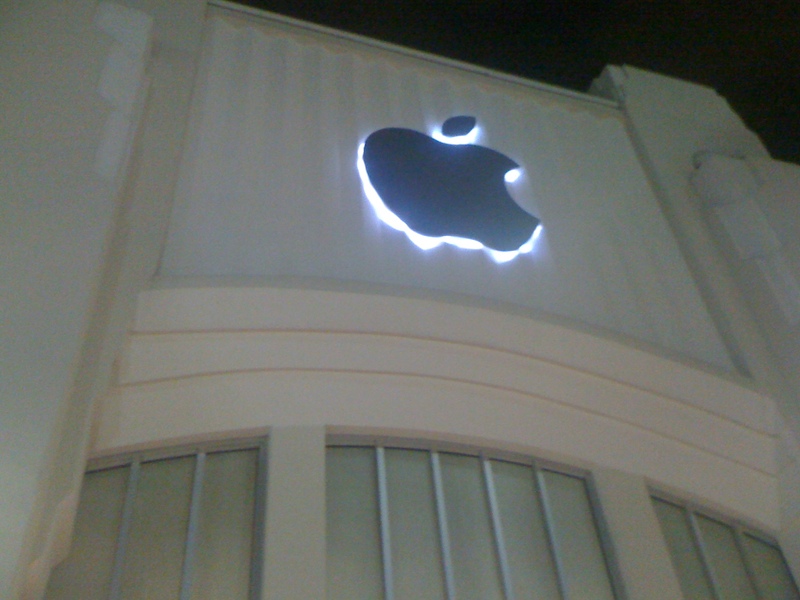 Apple store. On to Ft. Lauderdale to pick up Turner’s friend at the airport. – stevenjen - Quit our jobs and bought a Westsail 32. Now what? Miami. 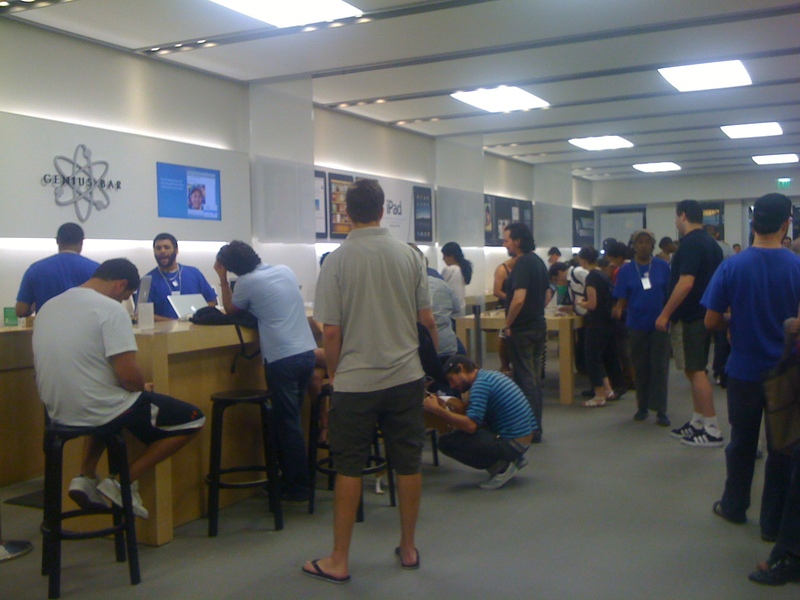 Apple store. On to Ft. Lauderdale to pick up Turner’s friend at the airport. 0 Comments on Miami. Apple store. 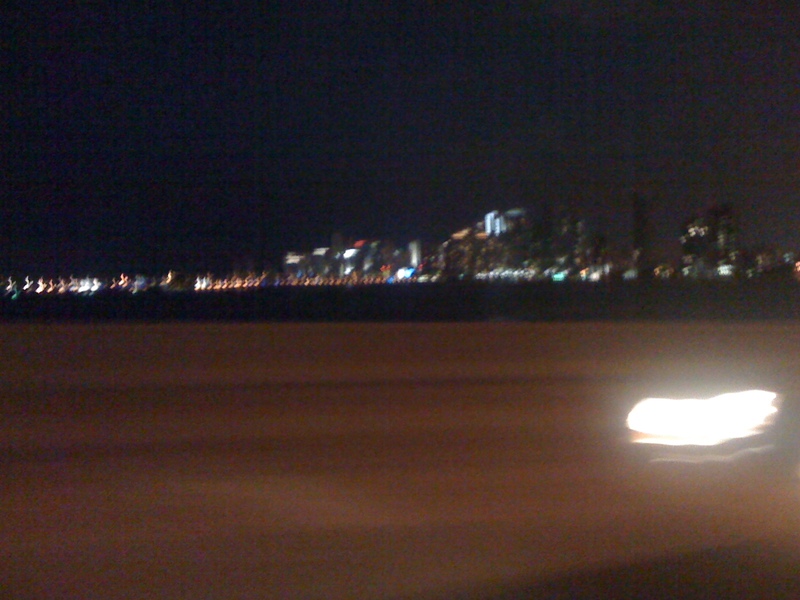 On to Ft. Lauderdale to pick up Turner’s friend at the airport. 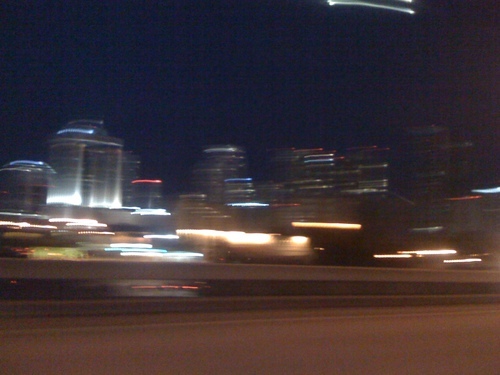 « Homestead, Fl. 6 month Popeyes craving is over!